REUTERS: The rupee recovered from a near record low hit in the previous session to end higher on Friday, boosted by mild dollar inflows aided by some inward remittances. The Colombo Stock Index ended 0.15% firmer at 6,067.66 on Friday, clocking its second straight weekly gain. But its turnover fell to Rs. 68.7 million, its lowest since 24February2009, and well below last year’s daily average of Rs. 834 million, as many investors awaited to see the direction following the political turmoil. The bourse lost 5% in 2018. Foreign investors were net buyers of Rs. 668,906 ($ 3,665.24) worth of shares on Friday, but they have been net sellers of Rs. 13.5 billion worth of stocks since the political crisis began. The bond market saw outflows of about Rs. 67.6 billion between 25 Octoberand 26December 2018, Central Bank data showed. Last year, there were Rs. 22.8 billion of outflows from stocks, while government securities suffered a net Rs. 159.8 billion of outflows through to 26December 2018, the latest data from the bourse and Central Bank showed. The rupee ended at 182.60/80 on Friday, compared with 182.80/90 in the previous session, market sources said. 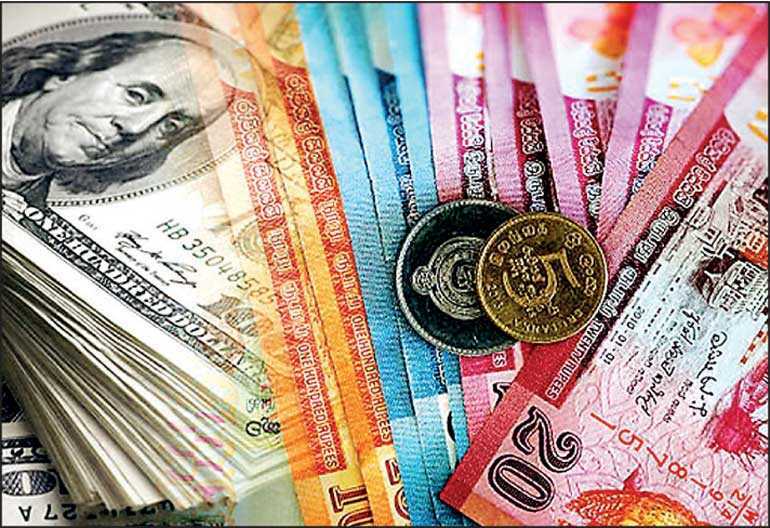 On Thursday, the rupee traded at an all-time low of 183.00 against the dollar. The currency fell 19% in 2018, making it one of the worst performing currencies in Asia, as heavy foreign outflows from government securities weighed. The currency has weakened about 5.4% since a political crisis began on 26October 2018. The Central Bank will stick to an exchange rate policy of cautious intervention at times of excessive volatility in the forex market, Central Bank chief Indrajit Coomaraswamy said on Wednesday, launching economic policies for 2019. That policy is designed to maintain the competitiveness of the exchange rate and support the rebalancing of the current account, thereby supporting a gradual build-up of foreign exchange reserves as an external buffer, he added. President Maithripala Sirisena appointed a Cabinet of Ministers from his rival party on 21 December 2018after he was forced to reinstate Ranil Wickremesinghe as Prime Minister, 51 days after he was sacked. The political crisis is expected to ease, though uneasy relations between the two men could cause fiscal problems, analysts have said. Parliament has approved Rs. 1.77 trillion ($ 9.39 billion) to meet the first four months of expenditures in 2019 and avert a Government shutdown from 1January. Credit agencies Fitch and S&P downgraded Sri Lanka’s sovereign rating in early December, citing refinancing risks and an uncertain policy outlook.